The most popular web publishing system in the world - with 22% of all new websites being made using it. WordPress is a free and open source blogging tool and a content management system. It has many features including a plug-in architecture and a template system. WordPress is used by over 16.7% of Alexa Internet's "top 1 million" websites and as of August 2011 manages 22% of all new websites. WordPress is currently the most popular blogging system in use on the Internet. Later on we’ll be examining Pages, Posts and menus; setting them up and how they work but for now we'll be looking at some WordPress Basics. Throughout this section we'll give you guidance on the structure for your site plus themes or templates or the design side of your site. 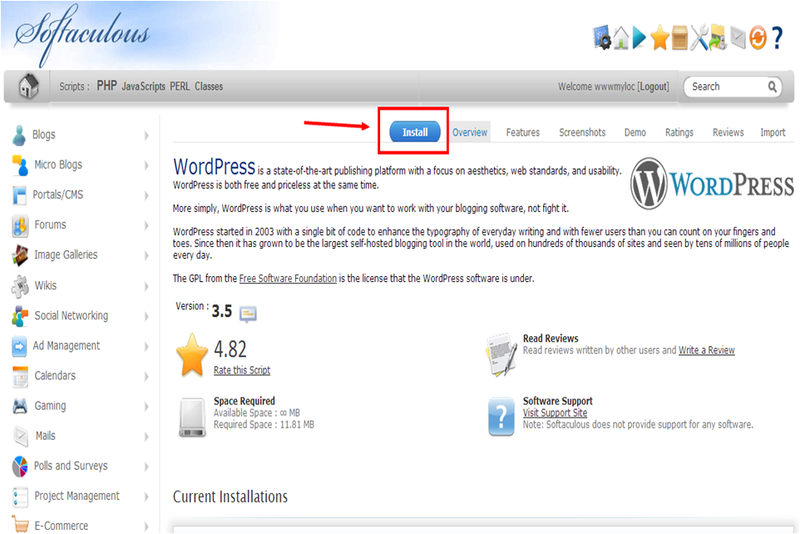 See Installing Wordpress via an installation script like Softaculous. If you are looking to sell through your WordPress website then you have a couple of options that I would recommend. If you have a large range of products then WooCommerce is for you, however if you are making and selling the products yourself then the WP Paypal Shopping Cart is probably for you. 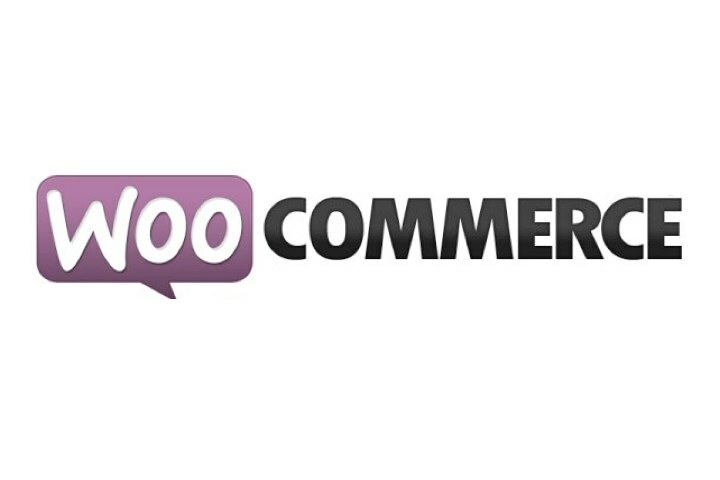 What really sells Woo Commerce to my pupils are their great videos that do all of my work for me. You might want to buy your domain name and hosting from the same company as it can save a lot of leg work in the long run but either way you can expect to pay anywhere from £40 to £70 to host a small website for a year. A lot of hosting companies will offer to install your WordPress website for you so you won't have to lift a finger but some might not. Always read the small print and always read reviews for the hosting company, if you can then look at the hosts forum or Google “Hosting Company problems” as you can see the kinds of problems other people like you have had with the hosting company. You’ll need to register and pay for your hosting, this is normally for a year. Once you have registered then you will receive your contract via email, it will contain details of the hosting along with login details. 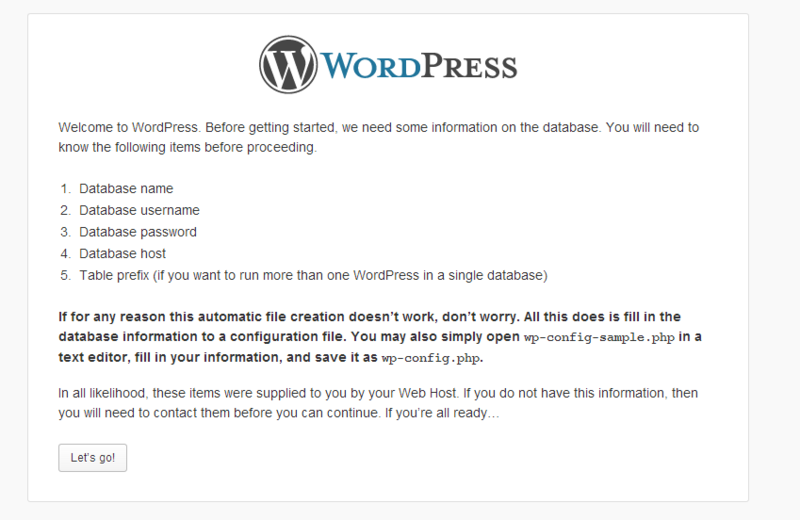 Once you have received these then you'll be able to login and can start building your WordPress website. Logging into your control panel you'll probably be greeted by something similar to this Cpanel interface. In another section we'll cover Adding your Domain Name to your hosting – if you haven’t registered both with the same company. A Plugin is a extra bit of software that Plugs into your WordPress installation to give your site greater functionality. If you have a self hosted wordpress site then the most important thing to consider is security, as the last thing you want to happen is you put all your hard work into developing your site then suddenly it's gone. It happens and everyone can get caught out by it. Wordfence a plugin helps you secure your WordPress site - It can slow hackers down and has tools that will ban hackers from visiting your site. One of it's most important features is that it will email you and tell you if your version of WordPress, Plugins and Templates are out of date. And out of date plugins, templates and WordPress version are a sure way to give hackers an easy way to get access to your site to take control. You can download the files from above or better still use your plugins section on your WordPress admin area to find and install it. Theme or Template - in relation to content management systems this is a series of files that controls how your content is displayed. Installing Wordpress via an installation script like Softaculous make it very easy to get up and running quickly with Wordpress. In fact with an installation script you can normally have the bare bones of your site in place in a matter of minutes. Many hosting companies have the option of using an App installer like Softaculous so you can install any software that it has on offer. To start the the installation simply quick on the WordPress Icon. The installation software will open to give you more information about your choice and give you the option to start the installation process. Next it gives you the option to start the installation process. The App software runs you through some options. Protocol: http:// or https:// - If you have chosen a SSL earlier when you purchased your hosting you can choose https//, if not then you'll need to go for http://. 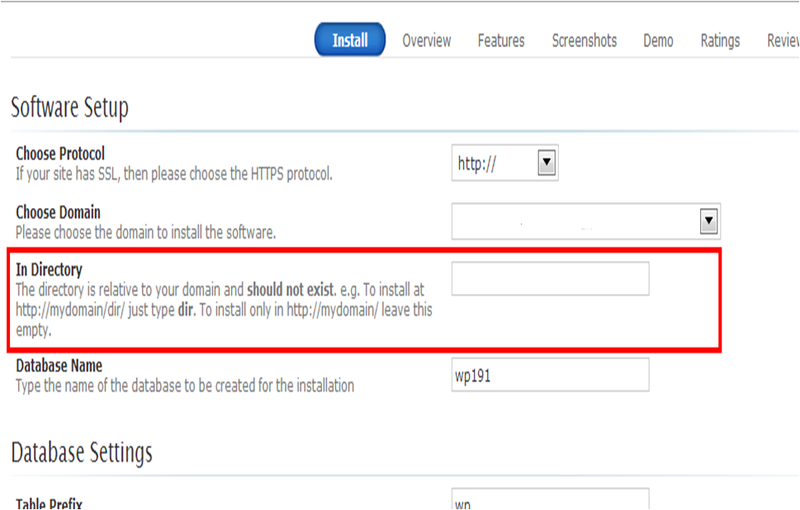 Choose Domain: This is where you associate the impending WordPress installation with a Domain Name/URL. If you haven't already added your domain name to your hosting account then you'll need to go back and do that first before recommencing your WordPress installation. In Directory: Often confusing but is simple once you understand it. WordPress is made up of a number of Folders and Files, and where these are stored will determine where your site is housed.